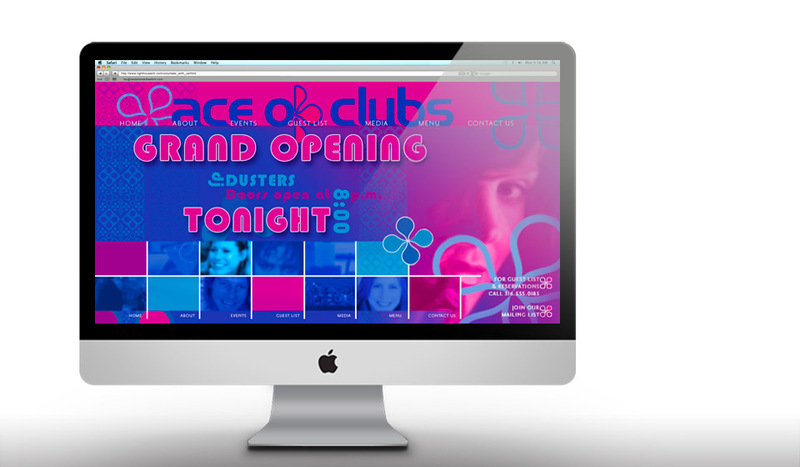 To create an identity for both signage and a series of webpages. View the final dressed set under “Signage” tab or click here. website’s landing page. Finally, these photoshop pages were delivered to the Playback Department to animate. The sequence received a fair amount of airtime as it played within a larger sequence which began with floor plans, drafted by our Set Designer, and included government sites which Chloe had hacked into. These images appeared on Sleeper, the James Bondesque episode 17 of the television series “Smallville” Season VII.